- putting up and taking down the stage! We only have a limited budget, and we are extremely lucky to have people prepared to give their time to enrich the children's experiences, enabling us to do things we couldn't otherwise do. If you are interested in helping, either on a one-off basis or regularly, please get in touch and we would love to hear from you. 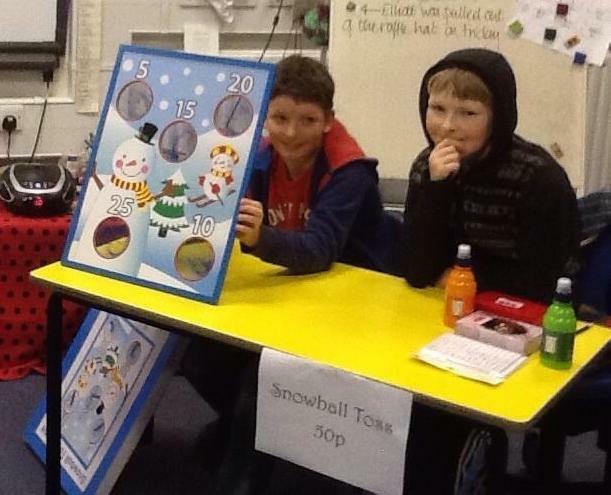 You can find out about their events (quiz nights, fetes, discos and much more) through the school newsletter or through their Facebook page. All are very welcome to come along and have fun.